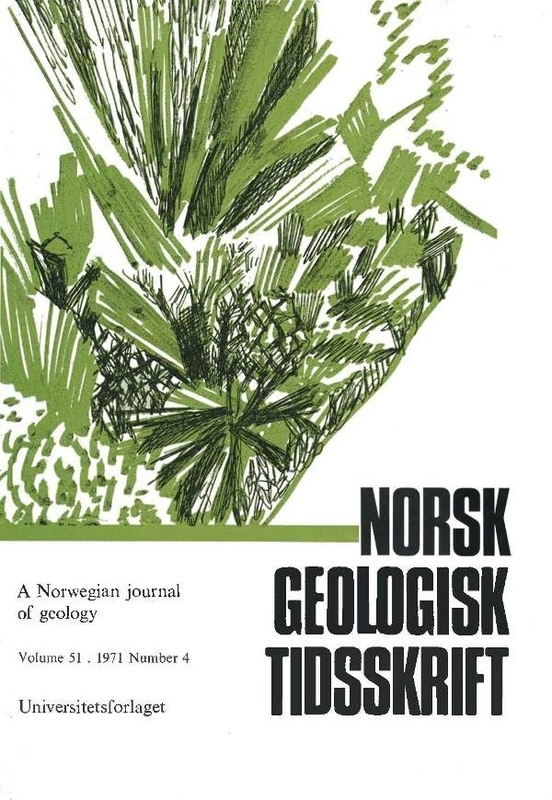 The stratigraphy, structural geology, and metamorphism of an area of inner Troms, North Norway are described. Precambrian rocks are overlain by a thin sedimentary cover, possibly of Cambrian age, and overthrust by Caledonian rocks. Five fold phases are established. The second one resulted in the formation of major recumbent folds with axial plane schistosity and a mineral lineation parallel to the axes of the folds, the direction of which is WNW-ESE. The regional distribution of metamorphic facies is described. The peak of metamorphism is shown to coincide with the second fold phase. It is concluded that the mineral lineation has no relation to the large scale thrusting of the Caledonides from NW to SE and that this thrusting took place at a very late stage in the structural evolution.